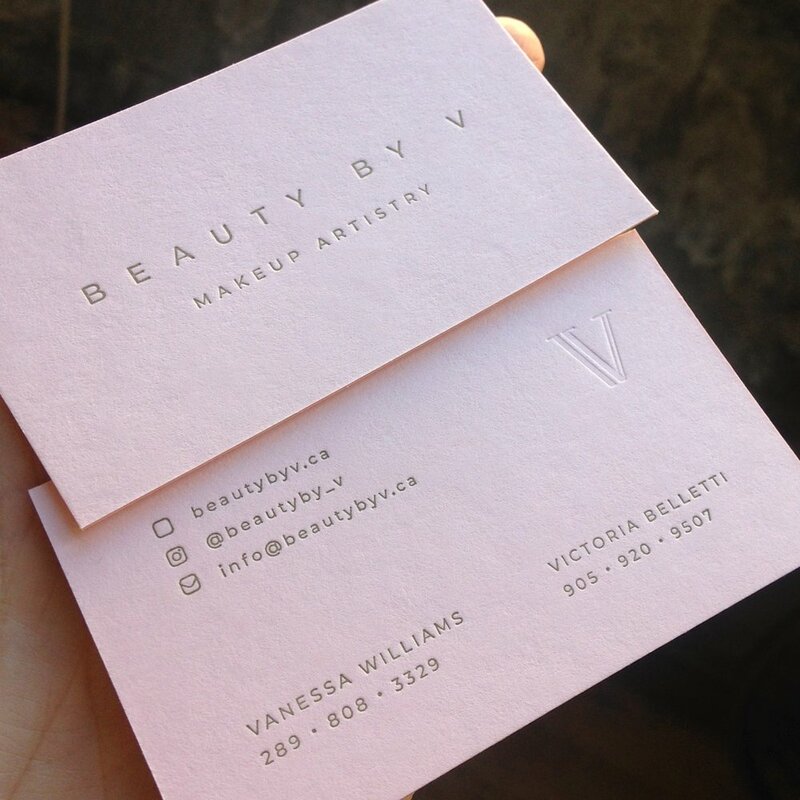 Our custom letterpress business cards are printed carefully by hand on our antique press. We love coming up with creative ideas and solutions to best represent your brand or business in card form. Supply your already-made digital design or have us provide you with a unique idea using hand set type or hand lettering. Never to be forgotten in a wallet or hastily shoved into a back pocket, these quality cards are guaranteed to 'wow' the holder.